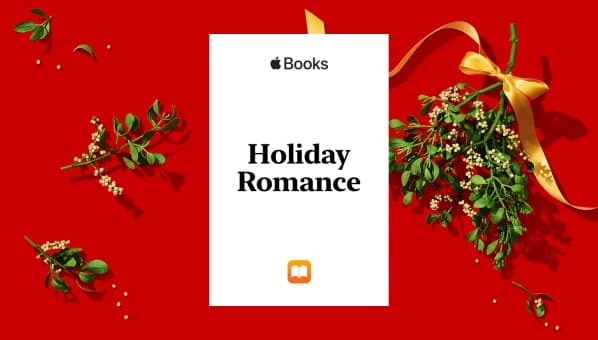 Kissing Santa Featured on Apple Books Holiday Romance! I'm thrilled to have Kissing Santa featured in iBooks Holiday Romance! It's like My Big Fat Greek Wedding at Christmas! Kissing Santa is here, along with other fab reads. Check all of them out here! 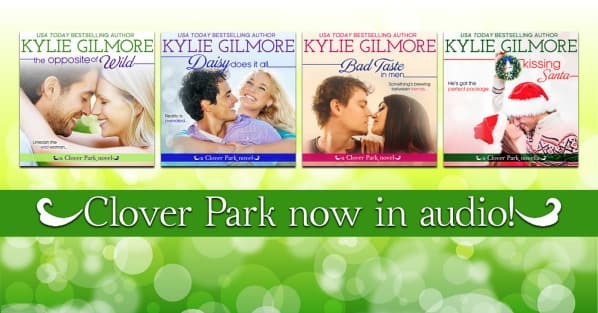 Clover Park now in Audio! Clover Park (1-4) now available in audio! The narrator, Charles Lawrence, is fabulous! He's an actor and really nailed all the voices. You can get The Opposite of Wild FREE with an Audible.com trial. 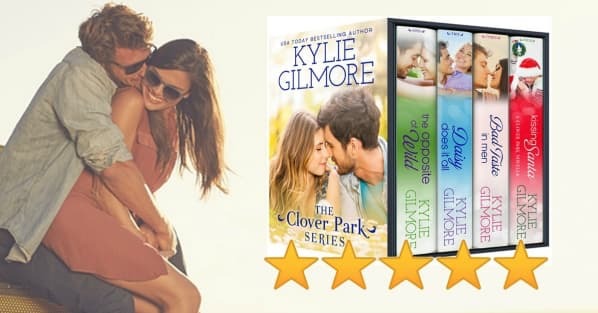 Discover Clover Park where everyone gets lucky! Grab the first four books in the series for only $.99 until August 30, 2015.